I performed three times the load of my work in the IEEE PDF eXpress tool, how do I proceed to check it again? My paper was accepted as a short paper or poster. Will it be published? Only papers approved as full-papers will be indexed in the IEEEXplore, the short-papers and posters are published in digital conference proceedings, which each exhibitor will receive a copy on CD at check-in ARGENCON along with their identifications. Is there a format for the submission of the abstract? 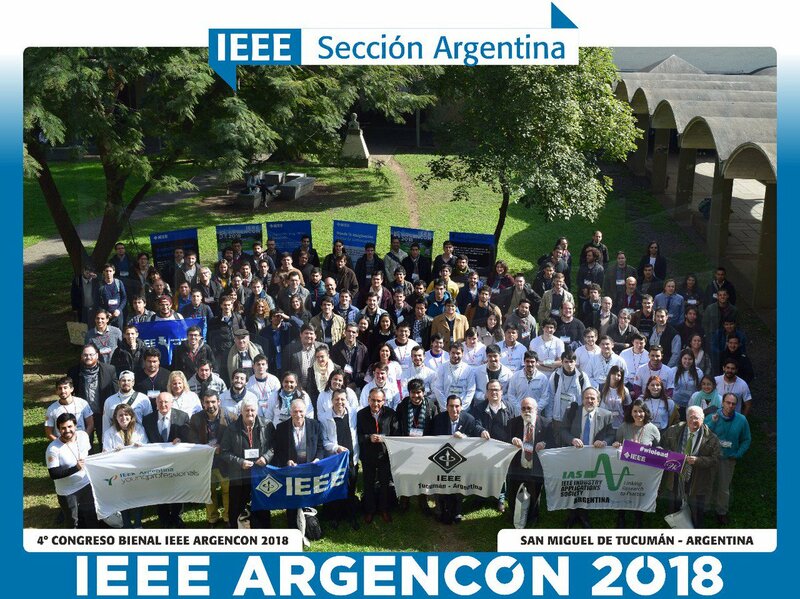 For the preparation of the abstract, must comply with the procedure in http://sites.ieee.org/argencon/call/paper-submission/preparing-your-work/. The format of the abstract should be the same as a complete paper. I did not send the abstract, can I still participate of ARGENCON 2016? Yes, abstract submission is optional, failure to submit the abstract does not imply that you can not submit the full paper in March. Submitting the abstract allows to subscribe with the early-birds fees. Is there a format for the submission of paper? To prepare the work must comply with the format shown in http://sites.ieee.org/argencon/call/paper-submission/preparing-your-work/. In which languages may I present the paper? Papers can be presented in three languages: Spanish, English and Portuguese. In what currency are expressed the values indicated in the registration pages? Are you allowed to participate in more than one publication? Yes, with the same or other authors. But every paper must be submitted separately (for the same or another person). In all cases, the presenter must be registered. In case of participating in more than one publication, will be charged more than one entry? Each participant pays only once, regardless of the number of jobs present.